Harjeet provided expert help with my legal matter, her knowledge and advice was to a high standard….matters dealt with proactively and speedily. There was never any need to chase anything because my solicitor was always one step ahead. Communication was first class throughout. 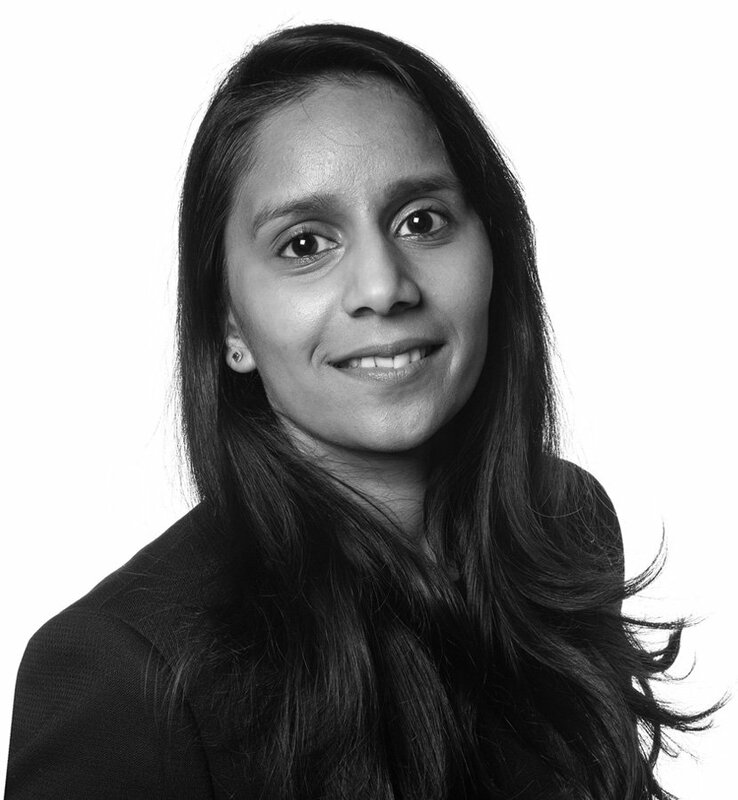 Harjeet has a significant amount of experience advising both businesses and private individuals on a variety of employment law related matters. Harjeet has dealt with employment tribunal claims through to providing strategic HR support to businesses. She also assists clients with negotiation and exit packages for employees upon the termination of employment and can advise on contracts of employment and staff handbooks.